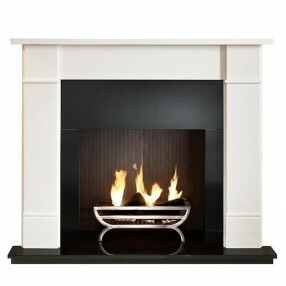 Fireplaces Are Us are proud to offer the largest range of fire basket suites, including traditional cast iron fire baskets for use with gas burners, electric burners, or solid fuel fires. 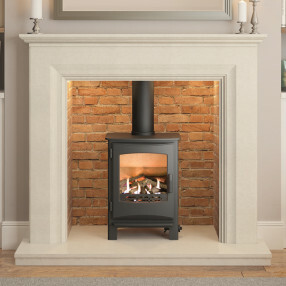 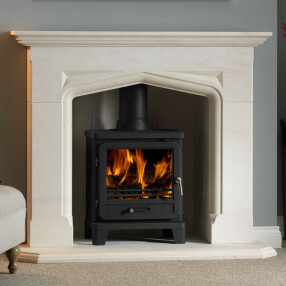 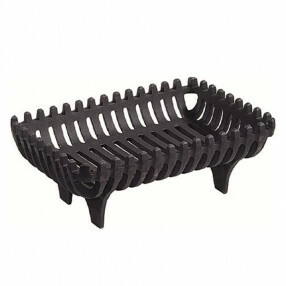 Cast iron firebaskets are available in a number of sizes and are suitable for use with a marble fireplaces, limestone and jurastone fireplaces. 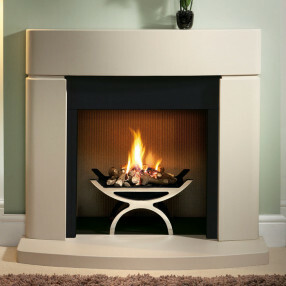 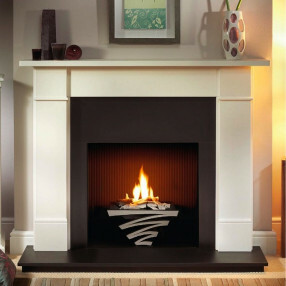 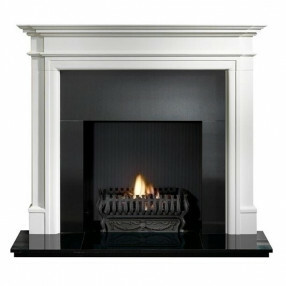 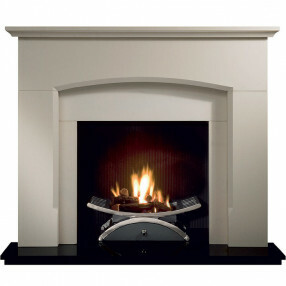 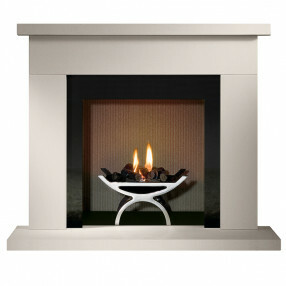 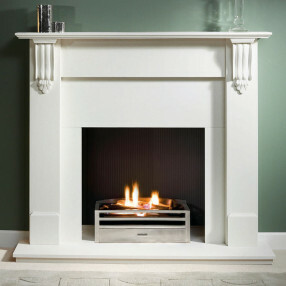 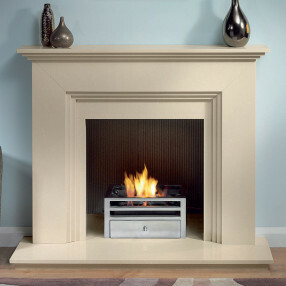 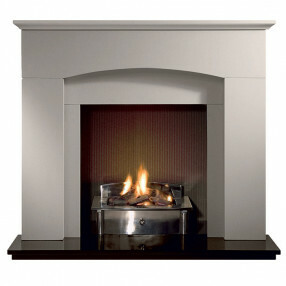 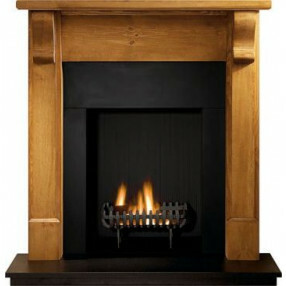 Modern fire basket packages provide the opportunity to have real fires within contemporary fireplaces. 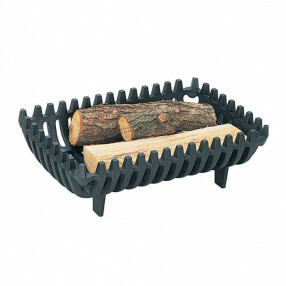 Many of our fire baskets are available in polished cast iron, or black.